Auburn Sounds Released Couture Level-Independent Dynamics Plugin! 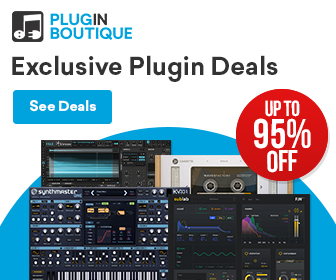 HomeNewsSoftwarePluginsAuburn Sounds Released Couture Level-Independent Dynamics Plugin & Free Version! 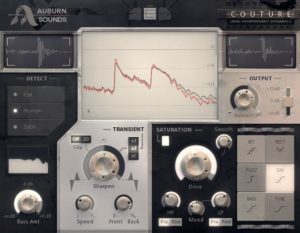 Auburn Sounds Released Couture Level-Independent Dynamics Plugin & Free Version! Couture is a new level-independent dynamics plugin for PC & Mac that features a transient shaper and a saturation effect processor! Auburn Sounds has released today Couture, a new level-independent dynamics audio effect plugin for PC & Mac. The plugin features a very useful transient shaper as well as a saturation effect with six different types. To get a better overview, it includes also a swift visualization. 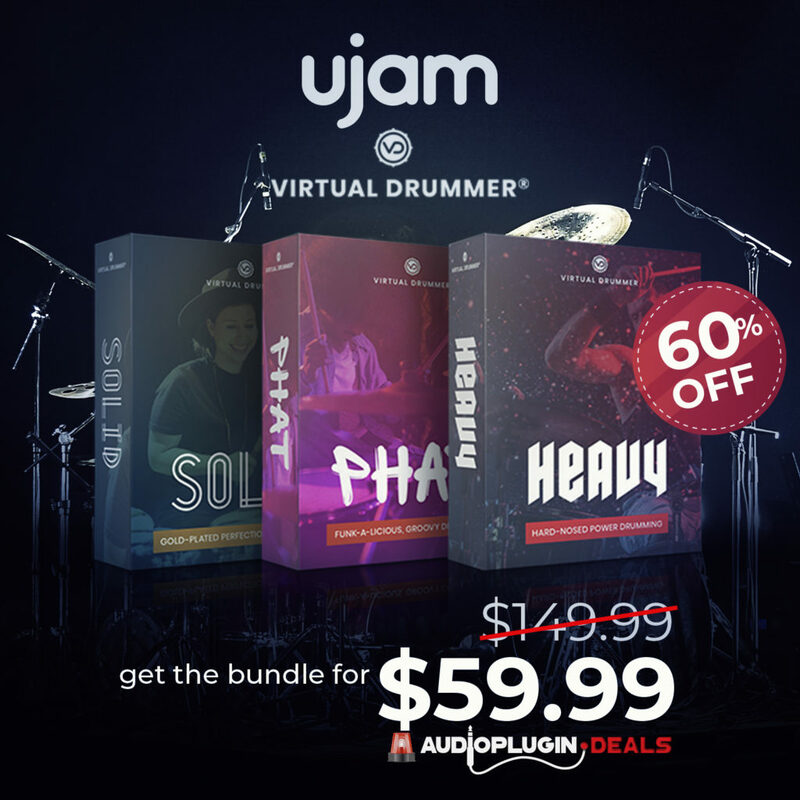 Good news for all musicians with a limited budget. Conture is also available as a free version without the saturation effect. It starts with Couture’s Sharpen control – turn it up to emphasize every transient and increase the signal’s dynamic range: turn it down to smooth the signal and reclaim headroom. Make tweaks to the Speed of the transient shaping, and determine how the transients are emphasized or de-emphasized. Couture has three detection types: Flat, Human (equal loudness) and Sybil, for different use cases. You can also boost the detector circuit’s sensitivity to bass, regardless of the detection type. The Saturation section can be an alternative to transient shaping or a separate stage after it. Couture’s six distortion algorithms can add anything from subtle tape-style warmth to all-out digital destruction. 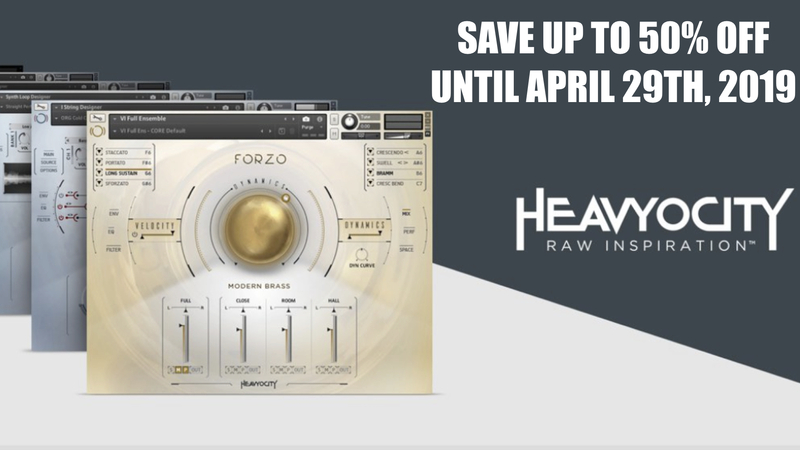 Boost the Drive to get started, sculpt the distortion with low- and high-pass filters, and get extra personalisation with more controls.Couture’s transient shaping and distortion are fully level-independent, meaning that you can change the gain of a signal before it hits Couture, and it won’t make a difference to the transient-shaping or the distortion processing. Sharpen or dull transients, and weight the effect by a factor of 1x, 2x or 3x. Visualize changes to the signal in the main display, and see Input and Output waveforms. Front/Back and Speed controls affect the transient response and timing intuitively. Set detection type: Flat frequency spectrum, Human hearing, Sibilance reduction. 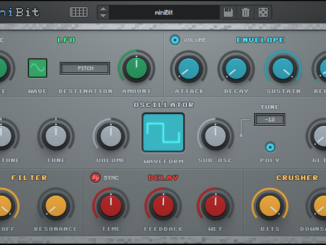 Six dynamic waveshaping distortion flavours: Bitcrush, Rectify, Fuzz, Sin, Bass and Tube. 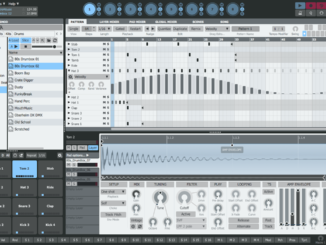 VST2/AU/AAX plugin for PC/Mac, runs in all major DAWs. 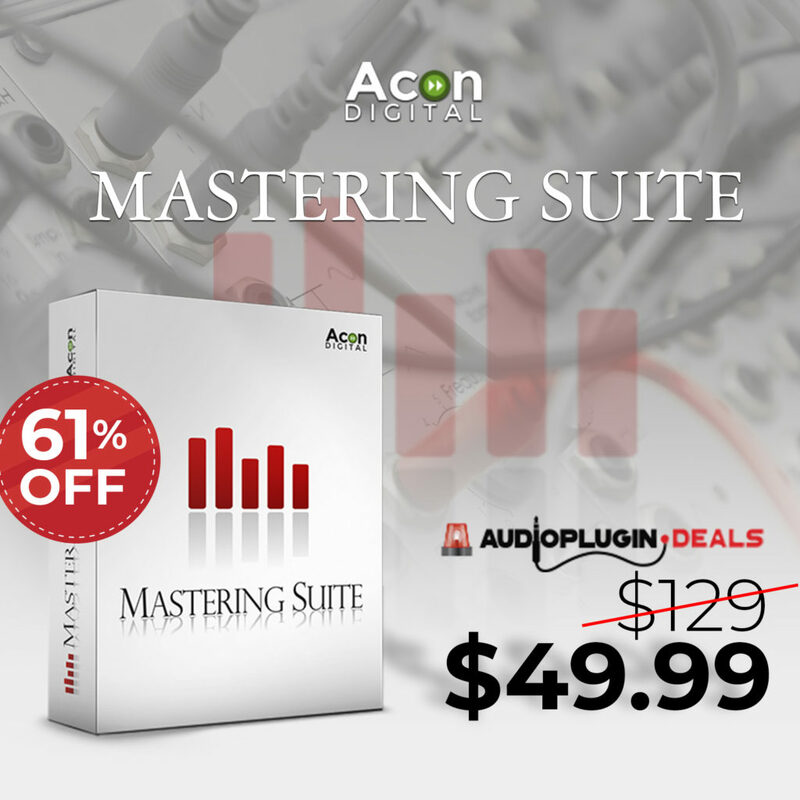 Auburn Sounds Couture is available now for the intro price of 39€ until September 16th, 2018. A version without the saturation model is available for download for free. Synthetic Vortices By SampleScience Is A Free Ambient Sample Library! 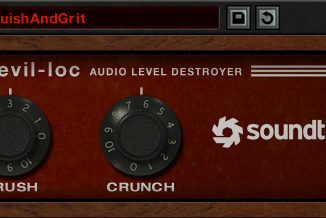 87% OFF Soundtoys Devil-Loc Plugin For PC & Mac!